Speakers of most languages will love it because you can find magazines, newspapers and books in many languages, not just Italian and English or French, but also Spanish, German, Asian languages, Eastern European languages and even Yiddish! This bookshop is a real institution in Turin and it is also very strategically located next to Parola - a wine bar, Pepino - the royal gelateria, the famous Egyptian museum and Ristorante La Smarrita! 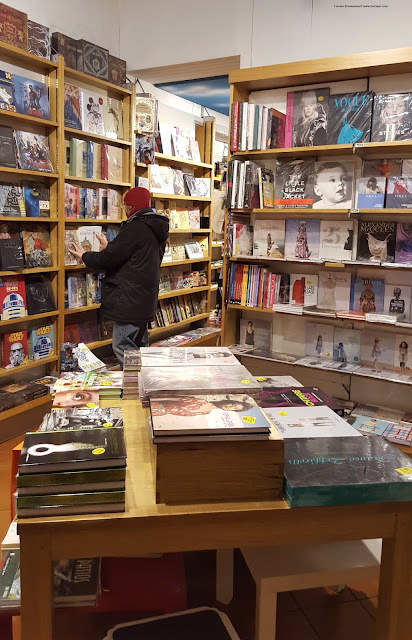 Even though there are only two floors, you can expect to spend hours browsing through the shelves and picking more than one out of the ordinary books. 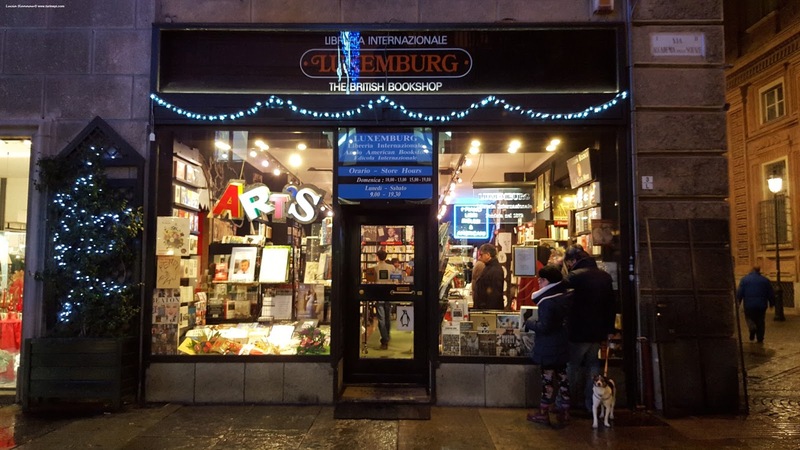 As you leave you can keep reading in Piazza Carignano, or in front of a glass of wine, or a gelato or hot chocolate or have a full meal :P So, it doesn't come as a surprise that Libreria Luxemburg is considered one of the 10 best bookshops in the world!! there is always something interesting on this coffee table and the puppy is very cute and soft! 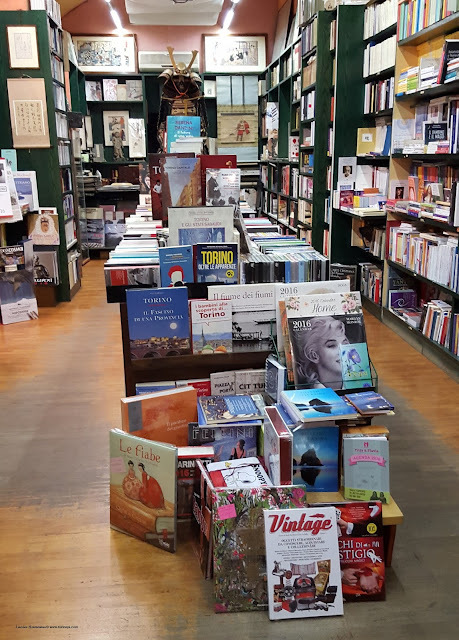 This is the very first French bookshop in Turin, a real institution that will warmly welcome and easily amaze you with its many and most varied books. Children's books, novels, food books, art books, you name it!! We must pay a monthly visit to pet the cute old puppy who works there too. Despite his 19 years and cataract, he's the best shop greeter! A special note goes to their prices that are very competitive and to their large array of topics! Even if you can't speak French, you should pay a visit and you'll easily walk by it on your way to Via Po and the University or to Ristorante La Smarrita. 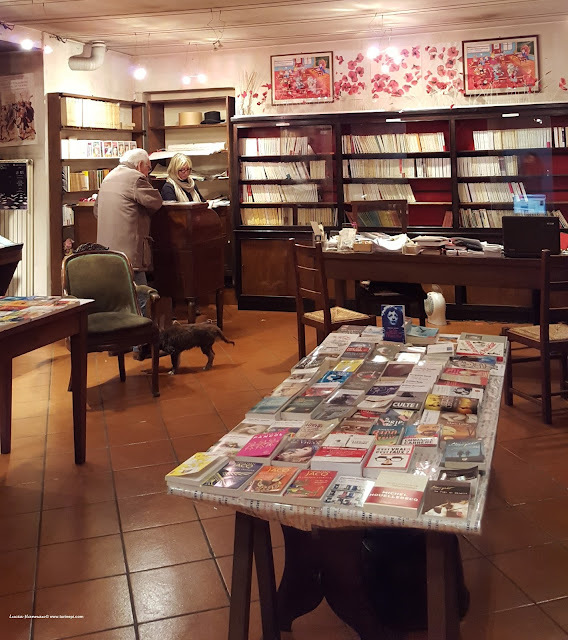 This is a tiny cozy bookshop near the Porta Susa train station. It is THE place for everyone who loves Japanese and Chinese cultures as you will find literature, art and martial art books, but also publications about many other topics, like origami, yoga, nutrition, astrology and alternative medicines. Its tiny windows are always very inviting and at the back of the narrow Setsu-bun bookshop you'll find one of a kind Asian art works, like prints and very nice art books, often in English. NotaBene is a tiny bookshop in a lane near the pedestrian Via Garibaldi and the Porta Palazzo market. It is most definitely a dangerous place because, even when it's closed, its windows display highly appealing design and architecture books. This bookshop also sells very cool children's books, however, its focus is architecture, design and graphics books, mostly in English! Here you'll find limited editions, rare books you can't even easily find online, interesting tourist guides and unconventional culinary books. 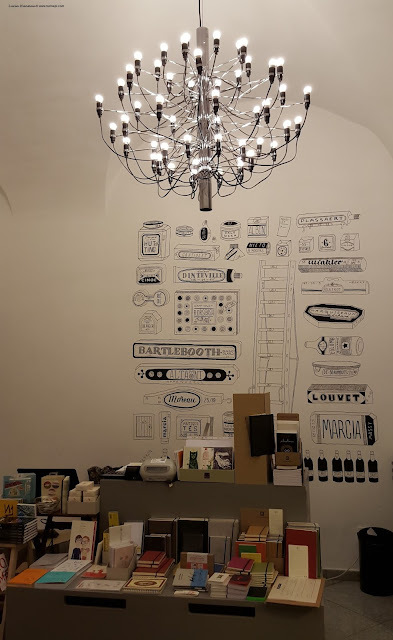 The whole neighborhood around this bookshop pretty much matches its indie and edgy philosophy and ultimately it is the essence of the Turin's soul. Mercurio is the only bookshop in Turin open till midnight during the week-end, even if it has mainly books in Italian, it is def worth a visit because of its huge selection of coffee table books, photographic books about many topics (fashion, design, art, animals, you name it! ), children's educational toys and great gadgets! There is even a hobby section; the staff is supernice and will let you browse everywhere totally undisturbed. If you can read Italian you'll find unique novels and Turin guides. 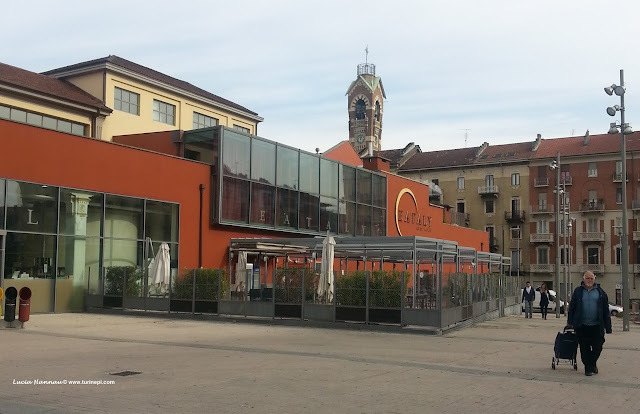 Every Eataly store has a bookshop and the very first Eataly store ever in Via Nizza, in Turin has a huge book section all about food! 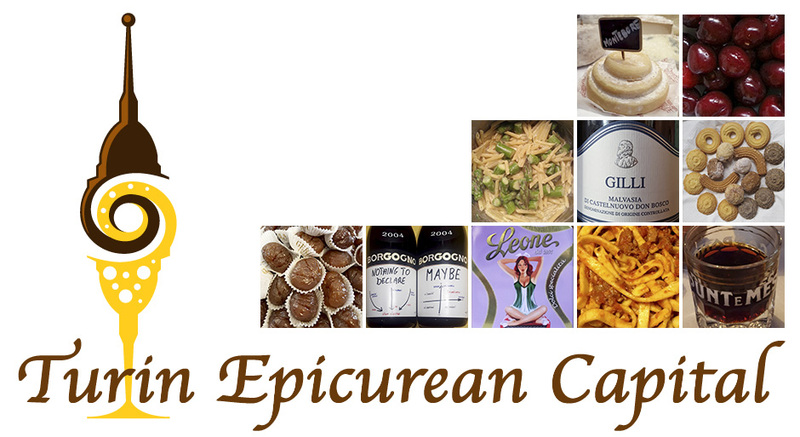 There you can find novels, recipe books, culinary books of different sort, nutrition and photographic books too, plus naturally all the Slow Food publications, cards, seasonal and geographical food maps. Even if you can't speak or read Italian, we are sure you'll find at least one book you'll love! 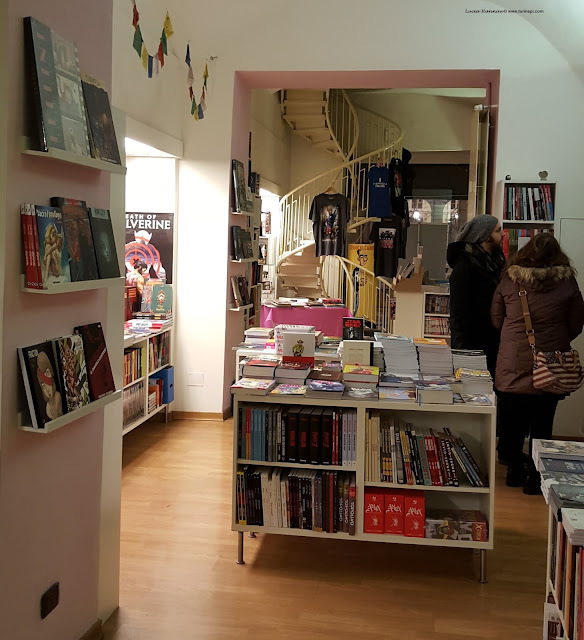 These are just some of our favorite indie bookshops in Turin, to us these are places where we totally lose the sense of time, and too often of the money, because books always make good friends!